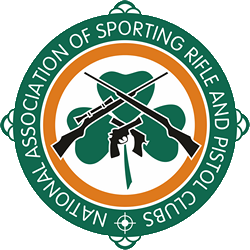 The National Association of Sporting Rifle & Pistol Clubs will hold a National Competition in Lough Bo Shooting Centre, Riverstown, Co. Sligo on Saturday 29th and Sunday 30th September. which will count towards the 2018 NASRPC Club League. Scores from the best 6 competitors in each club will count. Lough Bo Shooting Centre has not been made wheelchair accessible. First Detail will begin at 09:00am.